Baca Architects have put forth a floating house concept that could be deployed across London's waterways. This project is following its design of UK’s ‘first amphibious house’ and would act function as a solution to the lack of new homes in the capital. 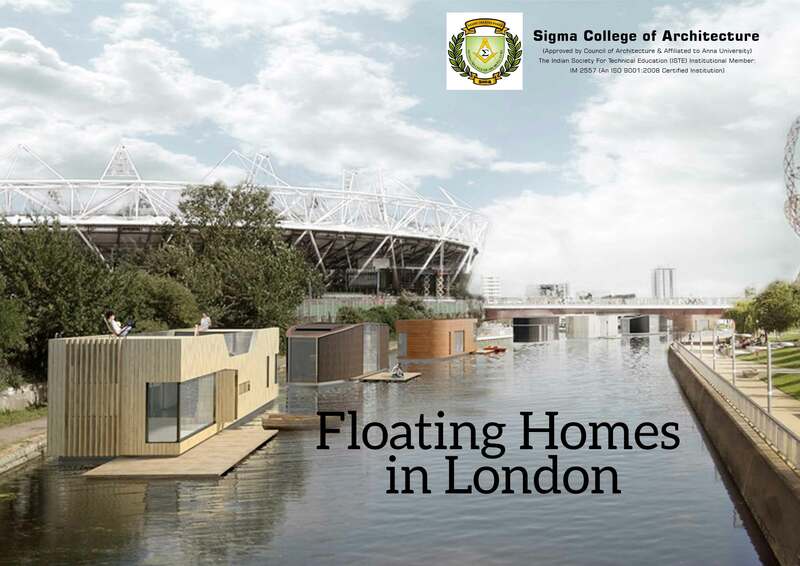 Baca had joined up with London firm, Floating Homes Ltd to initially start the floating house project. This was in respect to the housing competition hosted by think-tank New London Architecture (NLA) and it was one of the 100 entries. The competition received over 200 submissions. The floating house project aims to install prefabricated floating housing all along the 50 miles of unused space in the rivers and canals in Greater London, as well as the 150 hectares of additional space in its docklands, marinas and basins. The Architects also suggest that the project would be required to have an environmental remit that could make use of floodplains around London's waterways.